Don’t just rely on The Knot and Wedding Wire - here’s why. 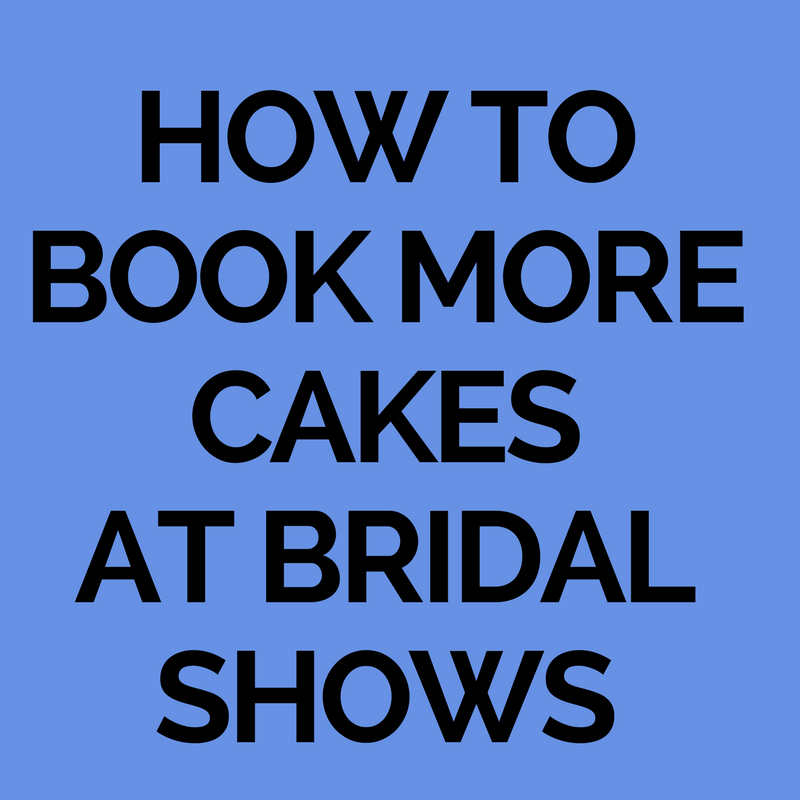 Let’s see….there’s advertising on wedding sites, posting on Facebook, Posting on Instagram, Selling to your friends and family, and all the other ways you can boost your cake sales. But let’s talk about the BEST strategy to increase your cake orders that’s…..Free.99….that if you need this strategy up, it will ALWAYS work for you. So Kristina, what is this magical strategy? Whhhhy Networking Kristina?! I just want to sit at home and collect wedding cake inquiries, not leave my house, and grow my business from there. Hmm…how’s that working for you?! Networking hands down is one the BEST strategies to increase your orders. Selling your cakes is required for you to make money, and a lot of cake designers don’t like to put themselves out there to massively grow their business. But this is the way to rapidly grow your business! Spreading your name like wildfire happens through people. The more people who know who you are, how amazing your cakes are, the more orders you will repeatedly book. Yes networking is scary - but how amount having referrals after referrals come in month after month? I’d say walk through the fear and do it! Here’s why Networking will Double your Cake Orders. 1. Word of Mouth is the #1 Sales Strategy Ever. Before we purchase from a company, we like to hear how amazing that company is before we buy - that’s just how our brains are wired. We love social proof. When you have a slew of people in your local area promoting your cake business, for you, for free - sharing to their customers how awesome you are… the sale is pretty much complete. 2. Networking makes your cake business Spread like Wildfire. When you are building your network, people in the event planning industry will talk about you. And the more people talk about you, the more people know about you, the more inquiries and orders you will book. And this is happening for FREE. While you have your paid advertisements going, you have your network building for you as well. Utilize all strategies in your advantage and not just rely on paid advertising to build your business. 3. Your Cake Business becomes trusted. When your cake business has an amazing reputation, people will know that and want to spread your business. Trust is required in order to steadily grow your cake business. The more people trust you, the more people will recommend you, the more orders you will book. It compounds and compounds over and over for YEARS. Do the work to reap the benefits in the long run. 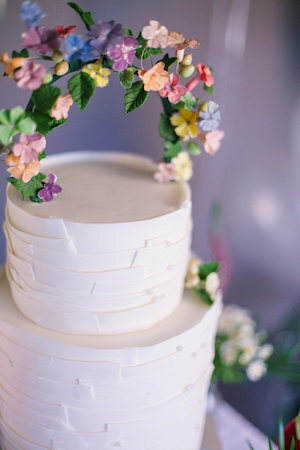 Building your cake business is a long steady race, not a sprint. 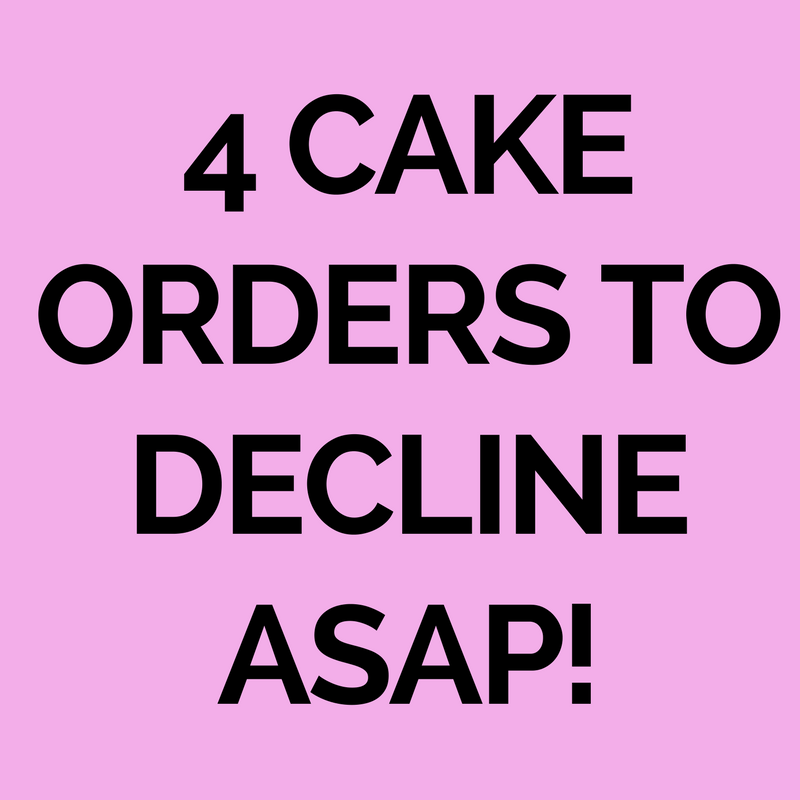 Instead of trying to build your cake business without having a clear, defined strategy to double your cake orders - learn how to increase your orders and double your prices with a proven strategy that has worked for myself and my clients. Building a long lasting cake business full-time is something you can easily achieve and have orders flooding in your cake business month after month. 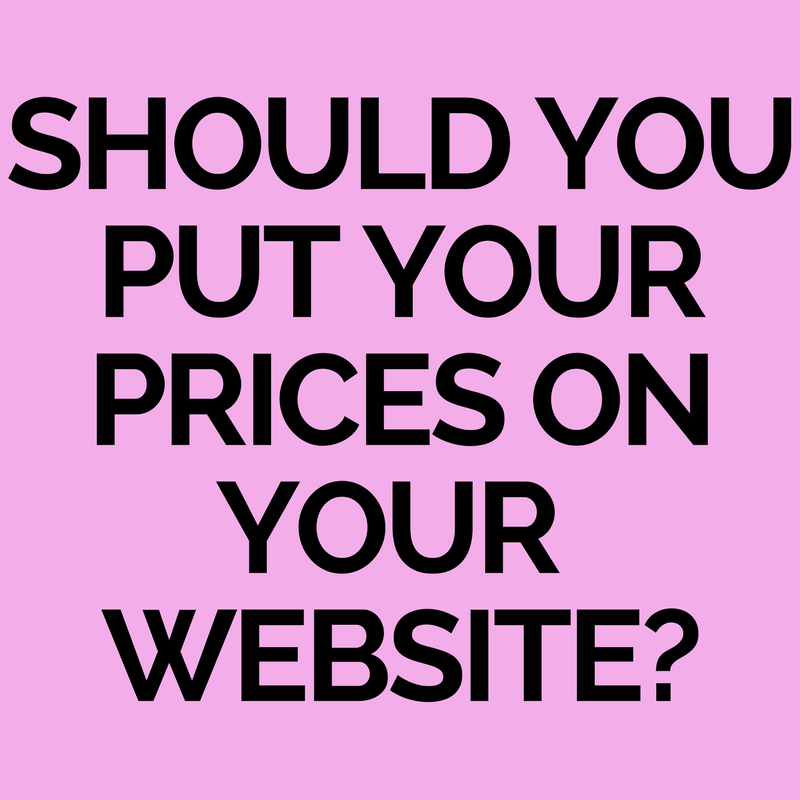 You need a detailed marketing strategy, attract better paying clients, and the confidence to charge the prices you want. This free training will guide you to create a profitable cake business you love - and you must take action! How do you network in your cake business? Comment below and let me know what strategies work for you!